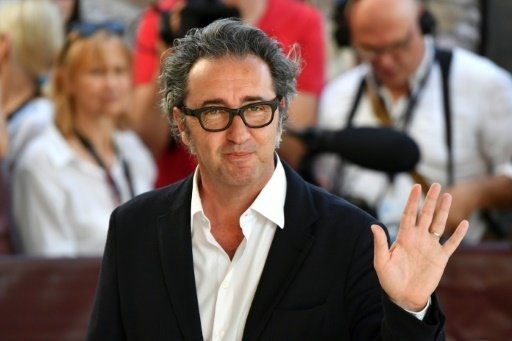 ROME — Paolo Sorrentino, the Oscar-winning film director who scored a small-screen hit with The Young Pope, is to make a follow-up series called The New Pope. Distributor Fremantle announced Tuesday that the new series, a joint production of HBO and Sky, will go into production in Italy later this year with a screenplay written by Sorrentino and Umberto Contarello. The role of pontiff was played in the critically and commercially successful first series by Jude Law but there was no immediate word on whether the English actor would reprise what may well be an older role. In The Young Pope, which premiered at last year’s Venice film festival, Law plays a fictional first American pope called Lenny Belardo as a chain-smoking, Machiavellian character. The series, which also starred Diane Keaton, Silvio Orlando and James Cromwell, also included many surreal sequences that were well received by audiences not necessarily used to the whims of European arthouse cinema.